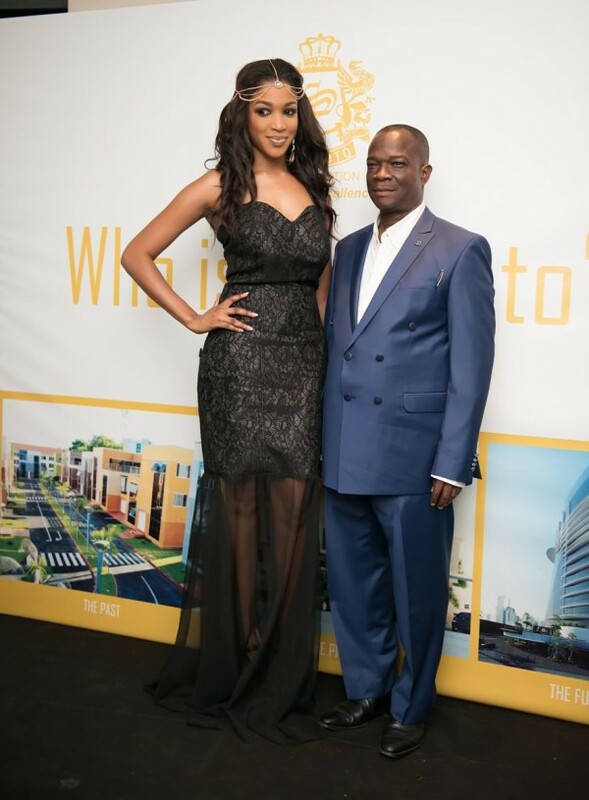 In a strange move, ex-beauty queen Dabota Lawson has deleted her Instagram page a few days after deleting all photos of her husband,Billionaire Sunny Aku ..She also deleted all photos taken at her their home.. Recently, she has been all about her business,promoting her cosmetic line,Dabota Cosmetics..
Recall,last year,following reports the couple who got married in 2014 were having marital problems ,she shared an instagram video of both of them brushing off the claims..She hasn't shared a photo of him since then.There are claims their marriage packed up last year. She only referred to her marriage(though not specifically) a few weeks ago when she showed off gifts and said ''keep your relationship off social media'. Maybe that's just what she did by deleting photos of them together. However, some fans feels her instagram account was deleted by instagram for attempting to buy fake followers, and has nothing to do with her marriage..
She has been called out by fans for buying likes in the past. He has been married thrice and this is her first marriage.